Union Minister and Bharatiya Janata Party (BJP) leader Sadananda Gowda on Saturday averred that B. S. Yeddyurappa will remain the Chief Minister of Karnataka for five years. "Wait till 4.30 pm. We will win and B.S. 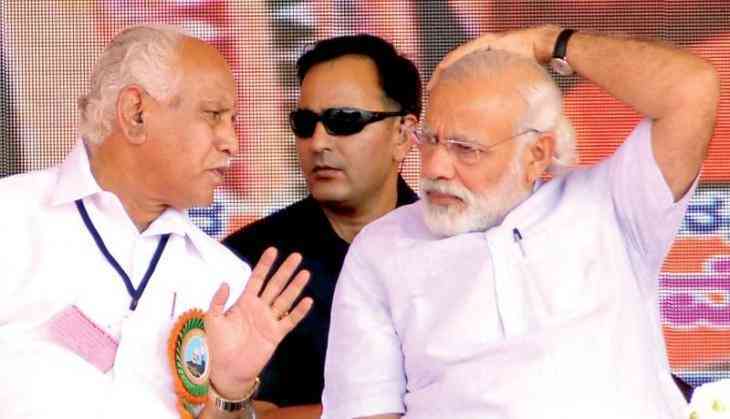 Yeddyurappa will be the Chief Minister for five years," Gowda said. Meanwhile, ahead of the crucial floor test at 4 pm in the state assembly as directed by the Supreme Court, a bus carrying BJP MLAs had earlier arrived at Shangri-La hotel in Bengaluru for the party's legislature meeting. Later the MLAs left for the state assembly for the swearing-in ceremony. Both the Congress in alliance with the JD(S) and the BJP have claimed to have the simple majority in the house that is 111 for the 221-member assembly.